Food For All Tastes at the Langton Arms - The Langton Arms. Country pub, restaurant, accommodation, wedding venue near Blandford, Dorset. Our Langton Arms restaurant & conservatory are both situated in the comfortable surroundings of an old converted stable, the friendly atmosphere making it an ideal place for a relaxing evening. The tables in here are set with white linen and fine cutlery if you'd like to celebrate an occasion or enjoy a slightly smarter eating experience than in one of the bars. The setting is romantic and relaxing, with attentive waiter service. You're welcome to chat to our Head Chef for any special dietary requests that you might have. After your meal you can stay for a while and relax with coffee and brandy in the restaurant’s comfortable lounge. As with all our eating areas, please do book ahead if you can. We serve food every day (Monday to Friday 12pm-2.30pm & 6pm-9pm) and all day long on both Saturdays (12pm-9pm) and Sundays (12pm-7pm). We'd hate for you to be disappointed and we're often really busy at weekends and in the holidays. Email us today with your reservation details. Both our Farmers' & Carpenters' Bars have a relaxing atmosphere for our drinkers & diners to enjoy. 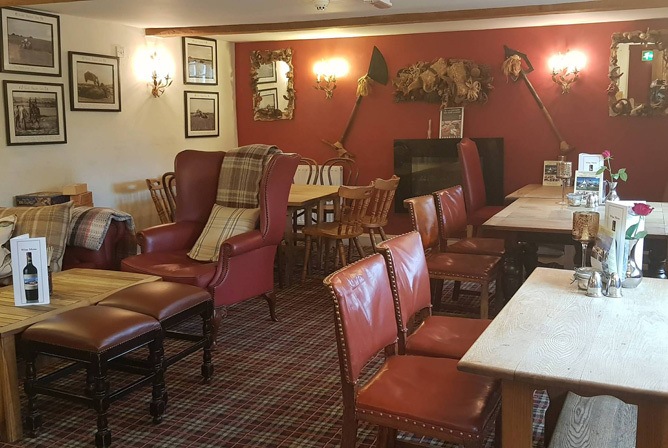 These charming spaces offer several bar stools, a range of eating tables as well as comfortable sofas and chairs to suit small groups, couples or individuals visiting The Langton Arms, Dorset. 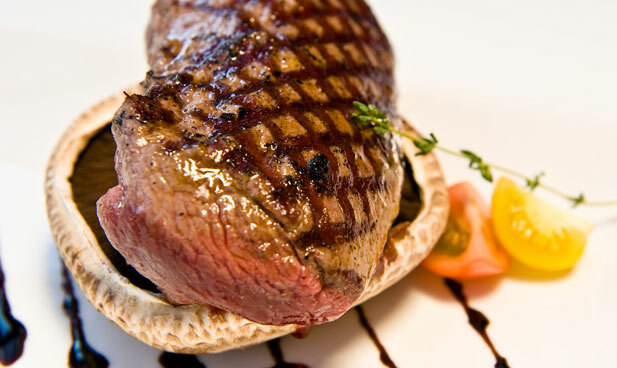 A-La-Carte and traditional fayre menus are available in both the bars, seven days a week. Food is available all day long on Saturdays & until 7pm on Sundays. We serve homemade, locally sourced food with all our beef and sausages coming from our own Rawston Farm Butchery in the next village of Tarrant Rawston. We also make our own bread and have a large vegetable garden at the pub to supply the kitchen. Local suppliers bring us homemade butter, cheese, ales, cream and more. We're very proud to support a wide range of incredible Dorset produce on every part of our menu. At weekends and during holidays and events, we get booked up very early. We'd like you to enjoy your eating experience with us so please do reserve a table if you can, especially if there are quite a few of you. 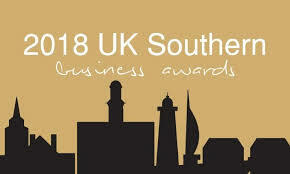 Call us on 01258 830225 or email us now. Please note that these are sample menus only and are typical of the varied food we serve. Please let us know if you are looking for a particular dish when making your table reservation. Please note: All menus are in PDF format. Download the free Acrobat Reader. We also have a selection of daily specials that change with the season and what's good locally.